And they're off! 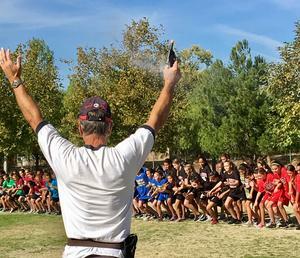 7th grade girls kick off the cross country meet! 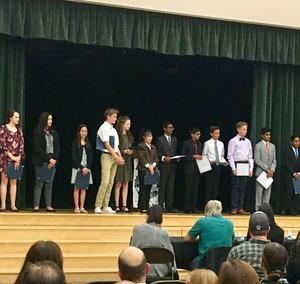 Rio Norte hosted the 8th grade speech competition last night. Congratulations to the four Rio finalists! 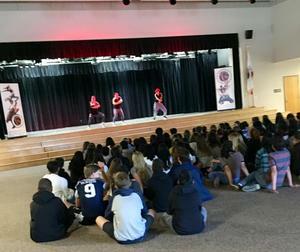 Team Nile enjoys a team day with the Versastyle dance company! 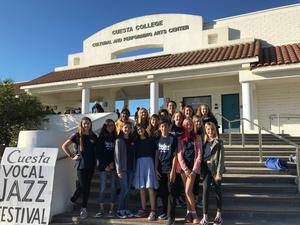 Our Jazz Hawks received a standing ovation at the Cuesta College Jazz Festival last weekend!! Congratulations to our RN vocal jazz ensemble, the Jazz Hawks! Our students had a visit from Zombie PE teachers today! 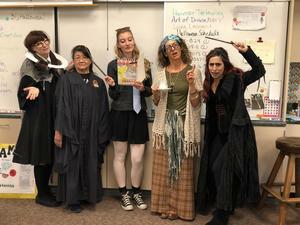 Rio teachers join in Halloween fun! 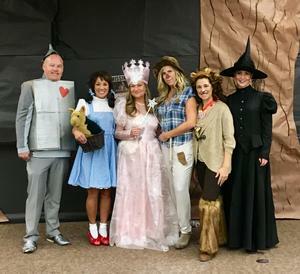 There’s no place like Rio, There’s no place like Rio! 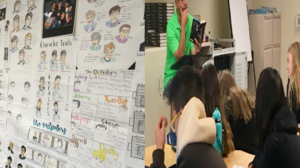 Mr. Malave's class finishes the last few pages of The Outsiders! 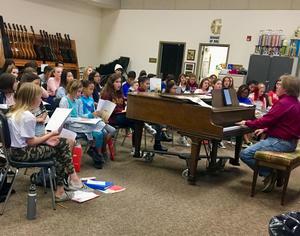 Mr. Gilbert's advanced chorus students sound amazing!